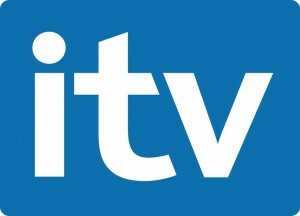 UK digital cable and satellite channel Granada Plus – part of Granada Sky Broadcasting (GSB), a joint-venture between Granada and BSkyB – is expected to be replaced by a service dubbed ITV3 during 2004. The move depends on a deal between the new ITV plc and Sky over archive rights and equity positions in ITV’s planned digital channels. A resolution is expected before Christmas.